*15% discount w/ reservation to STP members! *10% discount w/ reservation to STP members! ** Please view the stall map and list the stall(s) & RV spot you are requesting when emailing. A field rep will NOT be available to register horses at our shows. Anyone wishing to register a horse PtHA must send their registrations to PtHA to register them. We apologize for the inconvenience. The Spring Series consisting of our first two shows. The Fall Series consisting of our last two shows. You must show in both shows in a Circuit to qualify. And you must show a minimum of 5 classes per show, one of which must be halter. The horse with the highest points in each of the divisons out of both shows in each series wins an Award! Don't worry we won't share your info with anyone. 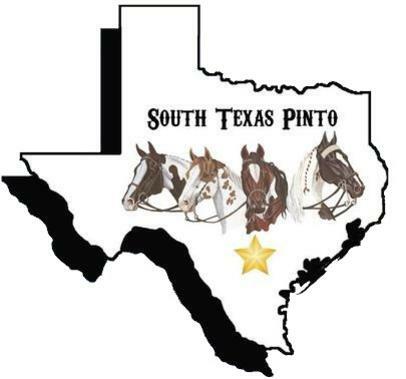 Be Sure to Check the News Page for more News and Updates about South Texas Pinto and our Shows. 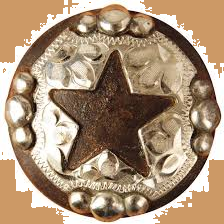 South Texas Pinto Club is sponsoring Charity Benefit classes for The Phoenix Stone Foundation. More details are under the News tab. EASTER EGG HUNT on April 20, 2019. Details are under the News tab. 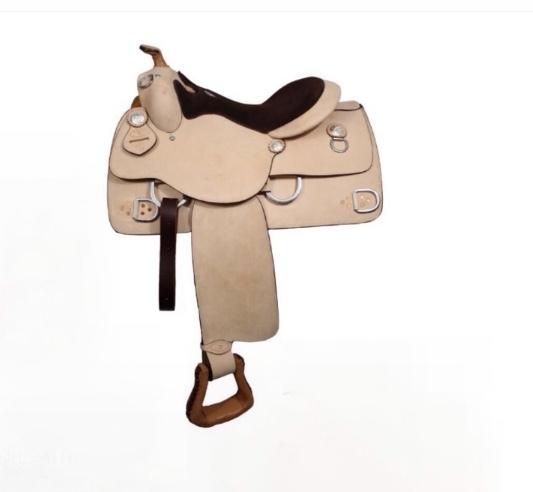 May 18, 2019 "Superior Horseman" Saddle Award. See details under the News tab.